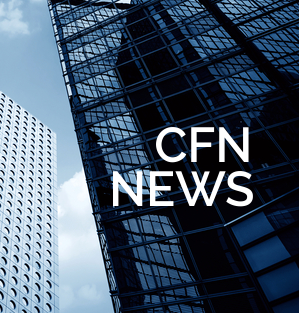 Warm up to summer with Issue 8 of CFN News … the newsletter that shares both CANNEX and deposit industry information, intelligence and happenings. Click here for a full version of the newsletter. To subscribe to CFN News, send us an email with Subscribe in the subject. You may unsubscribe at any time.